Developed together by the French Direction des Constructions Navales (DCN), Navantia, a Spanish company and DCNS, a French industrial company whose expertise lies in naval defence and energy, a Scorpène- submarine is a type of submarine that runs on diesel propulsion and AIP, additional air-independent propulsion. To upgrade two Oberon-class submarines that are no longer operational in the Chilean Navy, the Navy bought two Scorpène submarines. Subsequently, another six Scorpène submarines were bought by the Indian Navy and they require all of them to be constructed at Mazagon Dock in India and the final two Scorpène submarines must be fitted with an Indian Fuel cell AIP module. 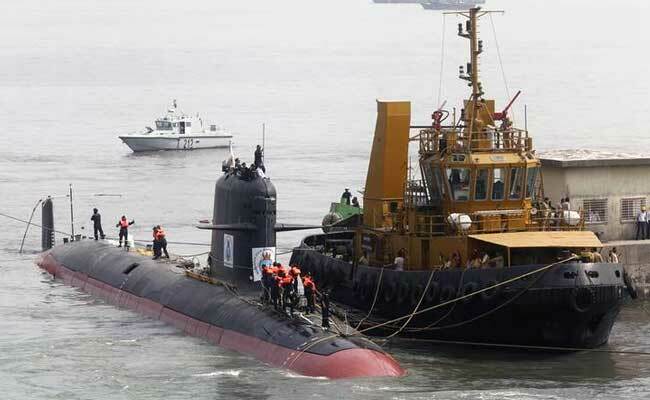 For the subsequent six orders of Scorpène submarines, DCNS intends to make a bigger submarine for the Indian Navy. After that, the Brazilian Navy also went on to purchase another four more Scorpène submarines. The construction for the first two Chilean Scorpène submarines, O’Higgins and Carrera, finished in 2005 and 2006. 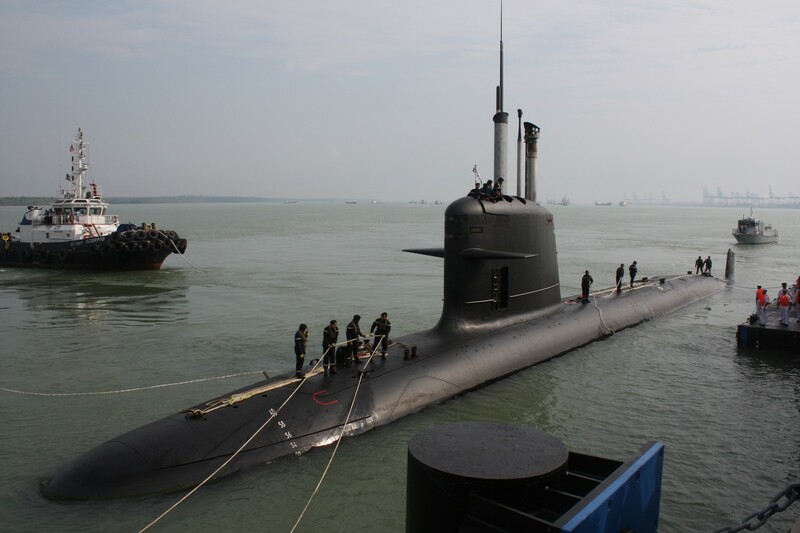 The Malaysian Navy then made two orders for the Scorpène submarines in 2009 and named them as Tun Abdul Rahman and Tun Abdul Razak respectively. There are 4 subtypes of Scorpène submarines and they are the CM-2000 conventional diesel-electric version, the AM-2000 AIP derivative, the smaller sized CA-2000 coastal submarine, and the bigger sized S-BR without AIP made for the Brazilian Navy. 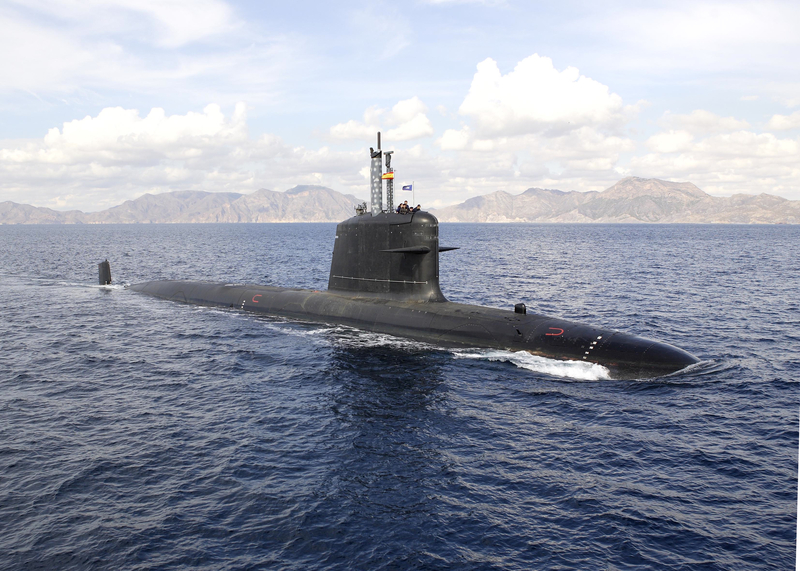 In addition to the 4 subtypes, both the Chilean and Malaysian Scorpène submarines are equipped TSM 2233 Mk 2 sonar and it is also possible the equipped a Scorpène submarine with an S-Cube sonar suite made by Thales. Currently, Scorpène submarines installed with French Module d’Energie Sous-Marine Autonome (MESMA) system are being offered by DCNS. Fundamentally, the system is an altered version of the existing nuclear propulsion system that uses ethanol and oxygen to produce heat. By burning ethanol and stored oxygen at 60 atmospheres pressure, steam can be created to power up a conventional turbine power plant and an exhaust compressor won’t be required to eliminate the carbon dioxide at any depth. A MESMA system is priced somewhere between USD 50 Million to USD 60 Million. Besides that, in order to install it onto the Scorpène submarine, an additional new 8.3 metres or 27 feet 305-tonne hull section is needed to allow the Scorpène submarine to function under water for more than 21 days subject to other factors like speed. Phosphoric acid fuel cell-powered AIP modules designed by the Naval Materials Research Laboratory of the Indian Defence Research and Development Organisation (DRDO) are also included in some of the Scorpène submarines constructed for the Indian Navy while future Scorpène models with second-generation hydrogen fuel cell AIP modules are also being developed by DCNS.